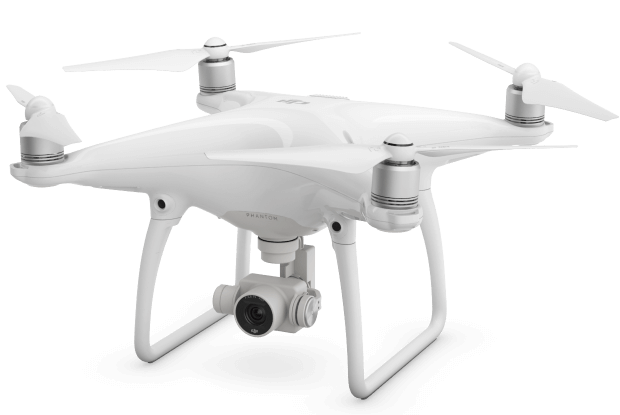 Engage Web uses a DJI Phantom 4 Quadcopter to produce aerial video and photography for clients. Engage Web is fully licenced with a PfCO (Permission for Commercial Operation) and insured to safely use the drone for commercial work. All jobs are carried out using strict procedures approved by the CAA (Civil Aviation Authority) and a full pre-site survey and risk assessment is undertaken before flight. This is important to ensure safety and compliance with UK laws regarding drone operation. If you’d like to chat about an aerial video, or aerial photography, for your business then please get in touch today on 0345 621 4321 or email us using our contact form. This 60 second video was shot while roofer, Colin O'Loughlin, worked on a farmhouse roof in North Wales. The video was edited using techniques such as reversed footage, and increased speed. During a test flight in Ellesmere Port we were lucky enough to film a ship coming into port, and to see a circus set up. A 60-second video we shot in Birkenhead Park, featuring a British Mile Relay meet. The park looks spectacular from the air, although the runners were difficult to keep up with at times - even with the drone. We filmed this aerial video at the stunning Shotwick Park, in Chester. We filmed the original Shotwick House, built in 1872, and the clock tower, both of which have been worked on by the excellent Hoole Roof Restoration. This promotional video was shot at Neston Market. Permission needed to be obtained from Neston Council before the flight could go ahead, and the confined space of the market produced very specific challenges to a safe operation.